Love or hate them, movie adaptations of books are a huge part of the publishing industry. But have you ever wondered what happens when a film studio decides to make a movie or TV show out of a book? 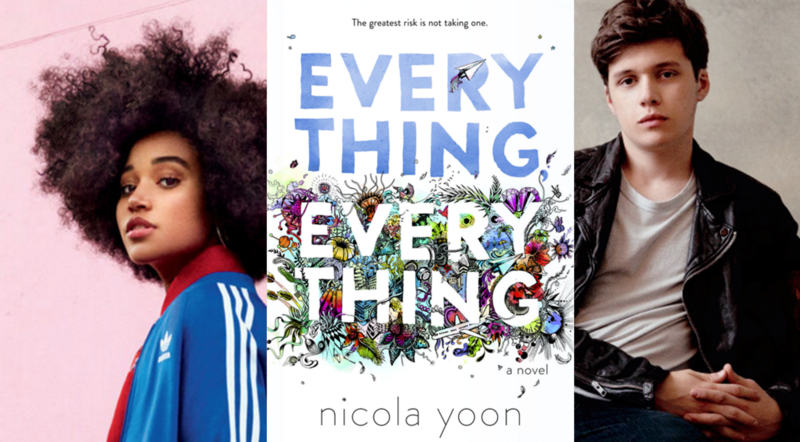 Get the inside scoop on book-to-film adaptations from multiple sides of the business—from editorial, to scouting, and more! We’ll talk about what scouts are looking for when they acquire film rights, how much say the author and editor have in the adaptation process, and how publishers and agents leverage a movie moment into long-term book sales. Wendy Loggia is a Senior Executive Editor at Penguin Random House BFYR. She is the editor of the Sisterhood of the Traveling Pants series by Ann Brashares, which was adapted into a film in 2005, as well as Nicola Yoon’s Everything, Everything, which is currently playing in theaters. Phil Cohen works in Literary Development at Sony Pictures Entertainment, where he seeks out book-to-film opportunities for all divisions of Sony Pictures Entertainment, including Columbia Pictures, TriStar Productions, Screen Gems, Sony Pictures Television and TriStar Television. Ryan Cury is a Marketing Manager at HarperCollins, and was part of the marketing campaign behind the smash success Hidden Figures, among other projects. The conversation will be moderated by Matia Burnett, who covers film-related news for Publishers Weekly. Please RSVP to stay tuned for updates!